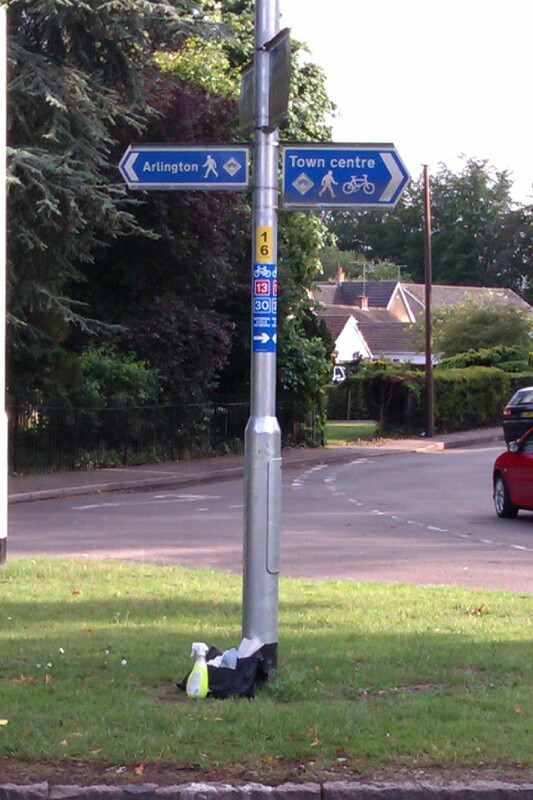 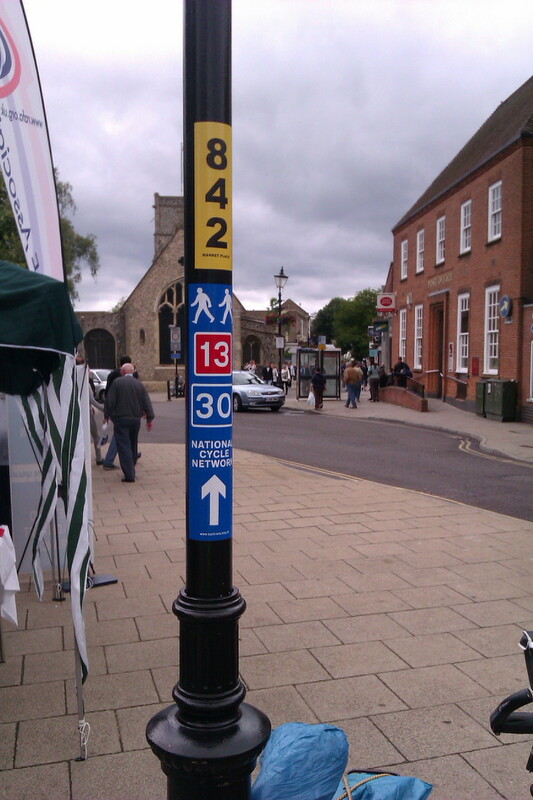 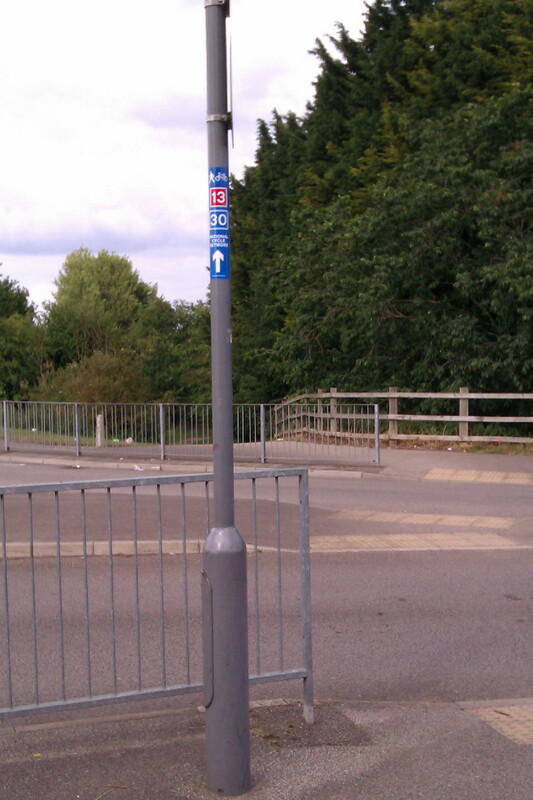 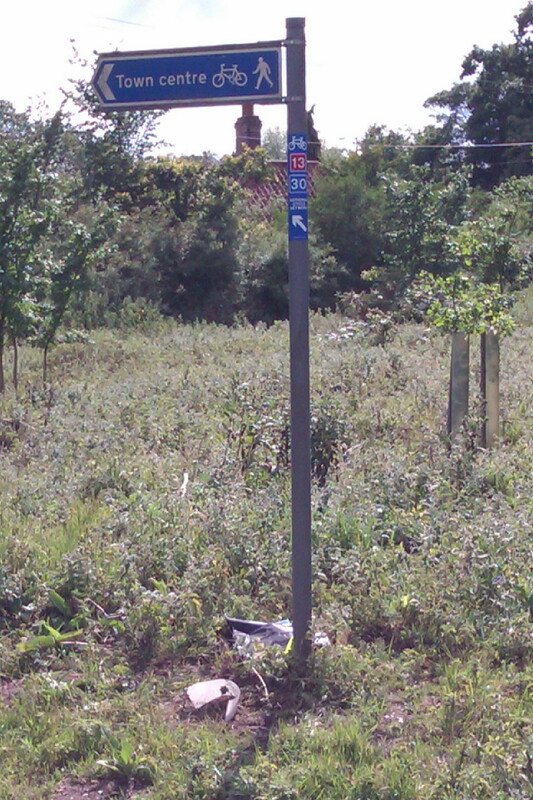 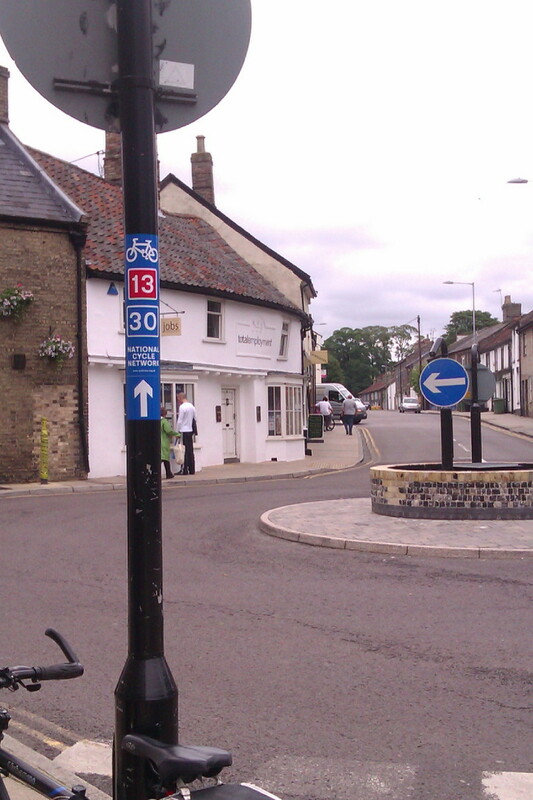 I’ve just replaced the three signs that someone had removed at the junction of Green Lane and Castle Street in Thetford. 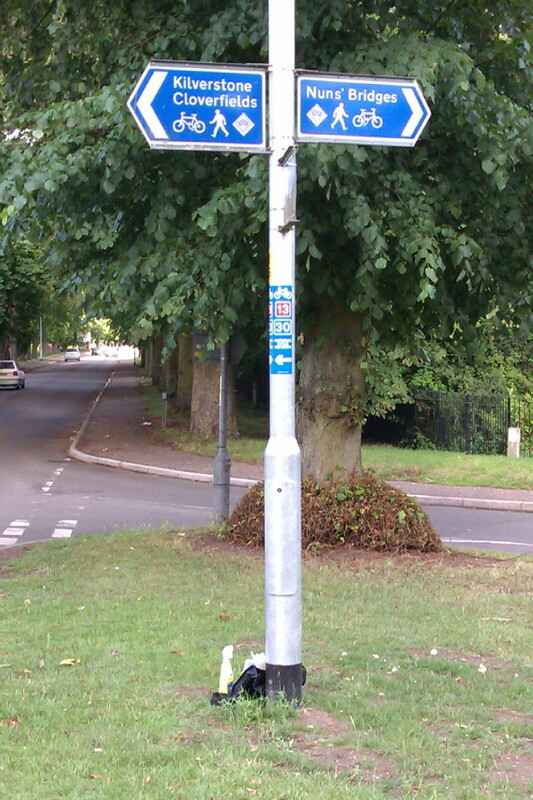 I also took the opportunity to add another confirmation sign for those heading north on Castle Street after the junction. 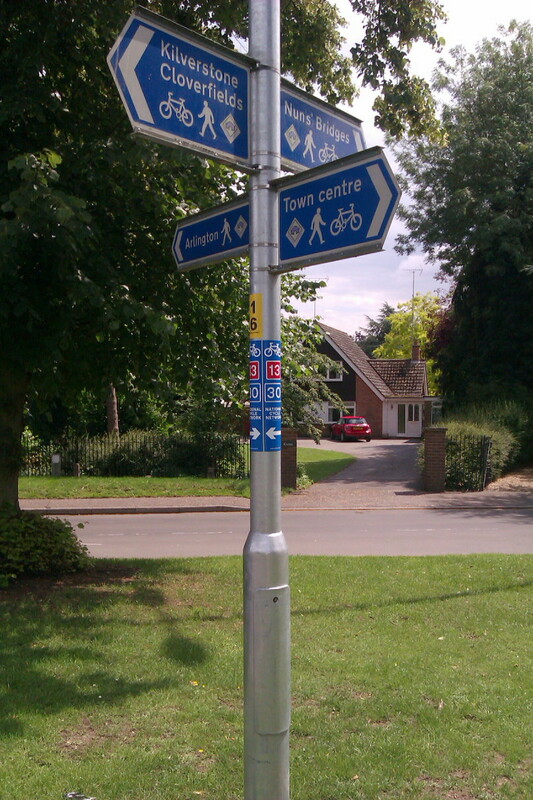 Hopefully, these new signs will stay up longer than the previous ones. 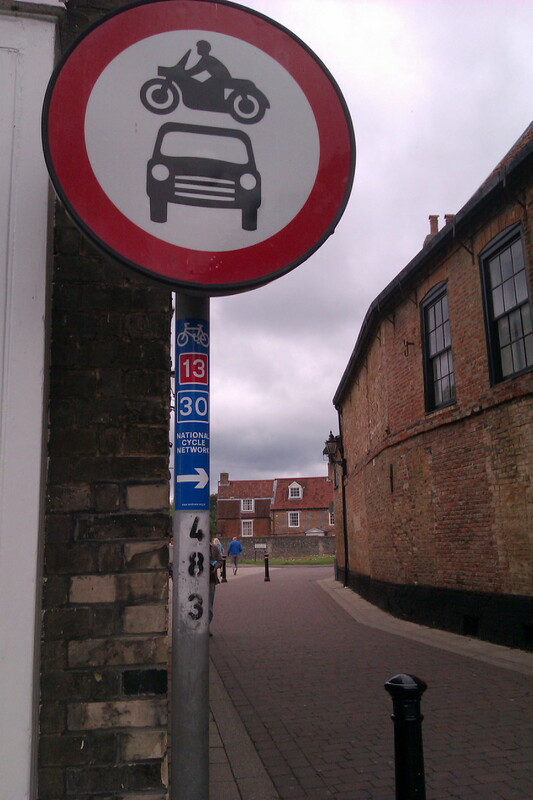 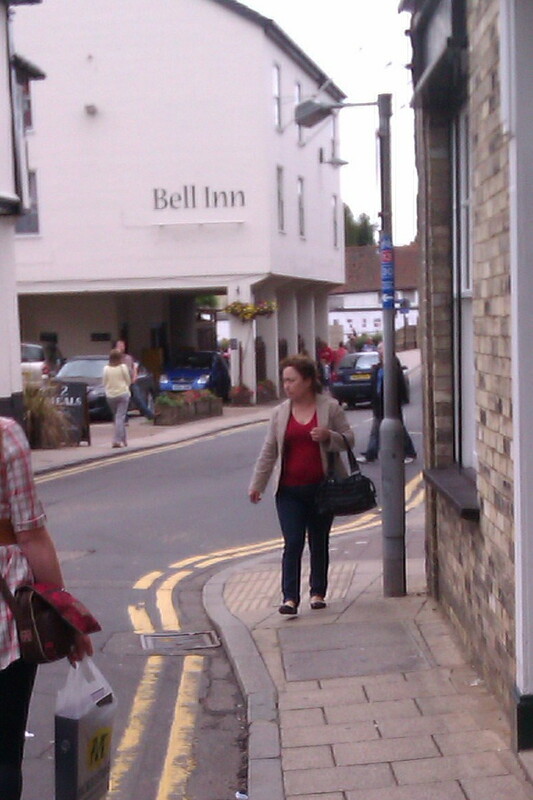 Note the pedestrian symbol on the signs where the route goes through the pedestrianised part of King Street. 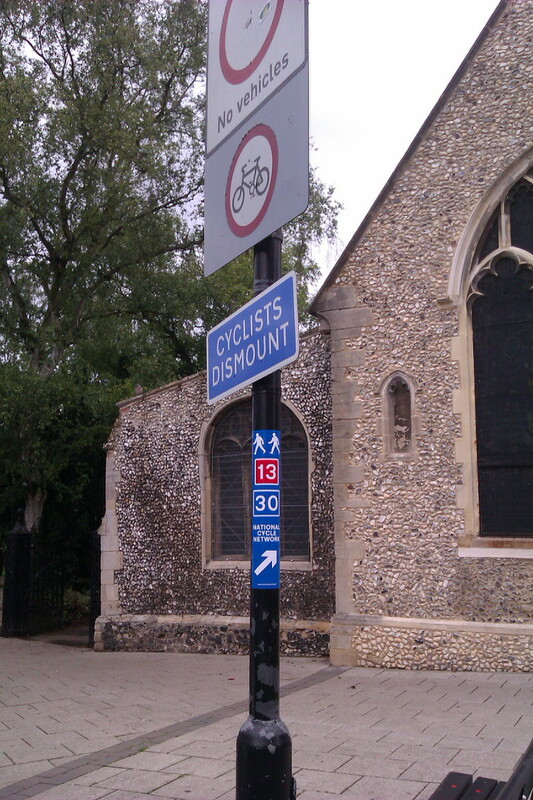 Finally, I was disappointed to see that three of the signs near the Castle Street / Green Lane junction in Thetford that I’d put up less than a week ago had already been removed. 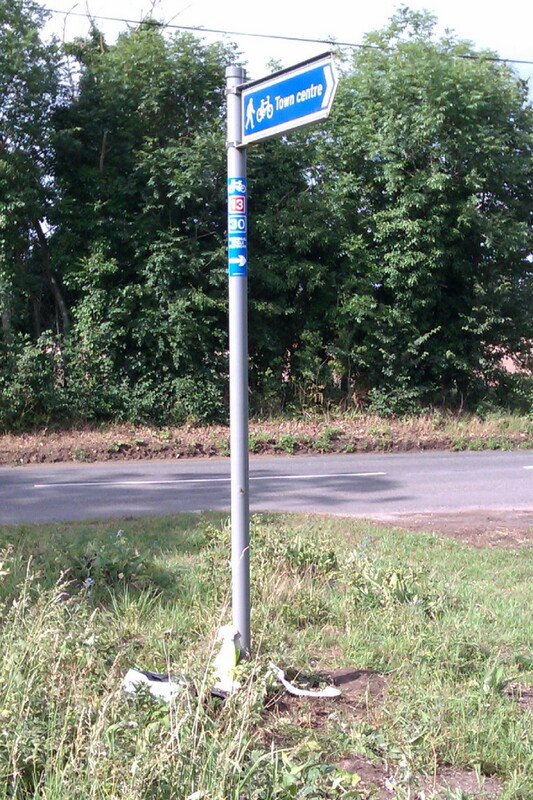 I’m not sure if this was vandalism or just a well-meaning council worker with instructions to remove anything attached to lamp posts. 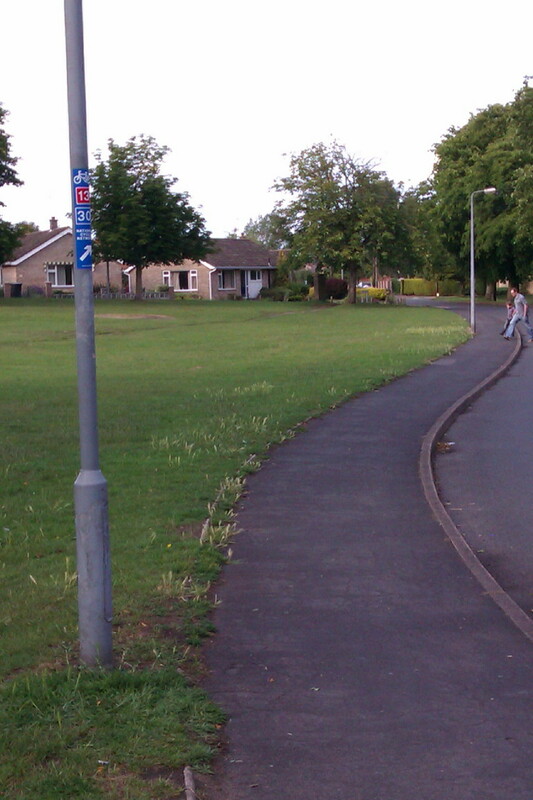 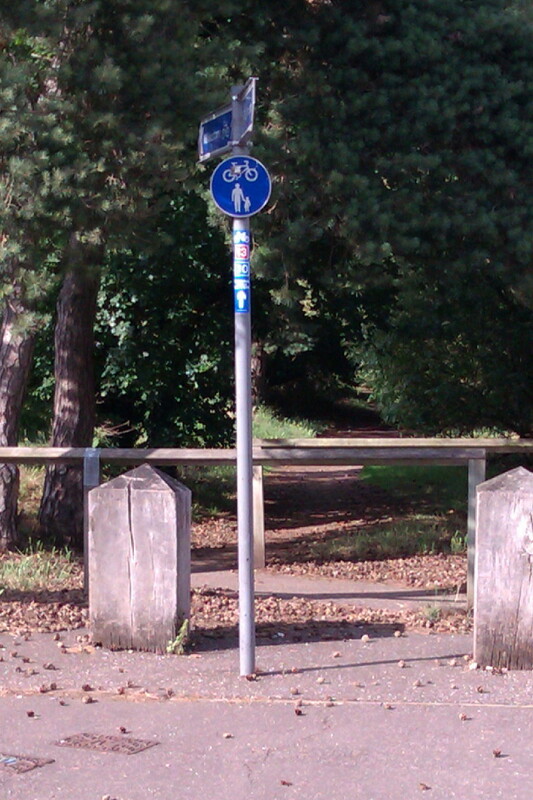 I’ll be checking with the people at Sustrans. 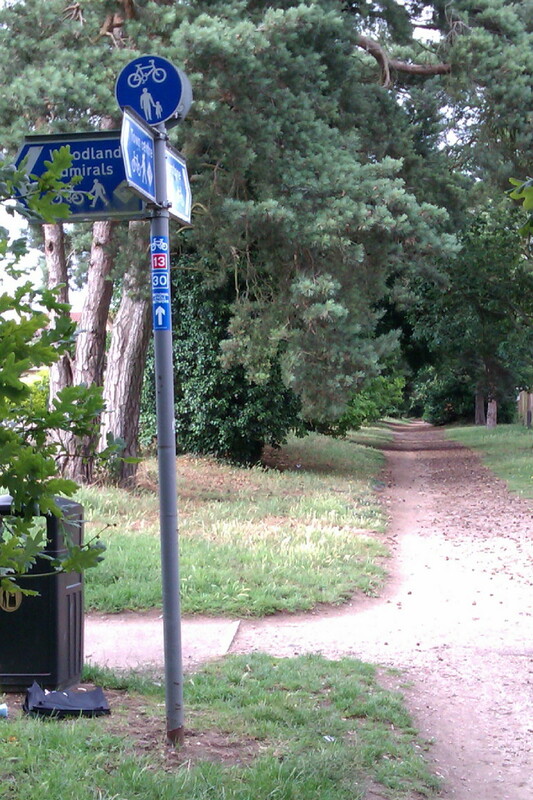 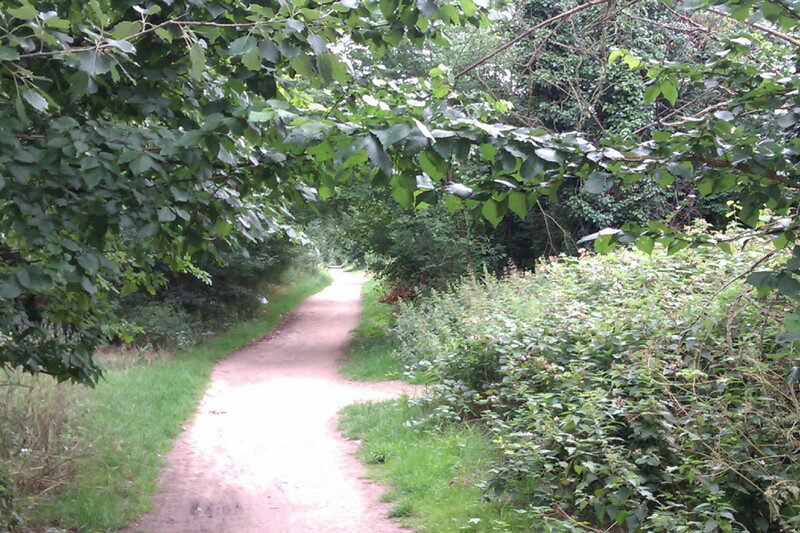 I was walking along the green Lane cycle path today, and noticed some bushes and low branches could do with being cut back. 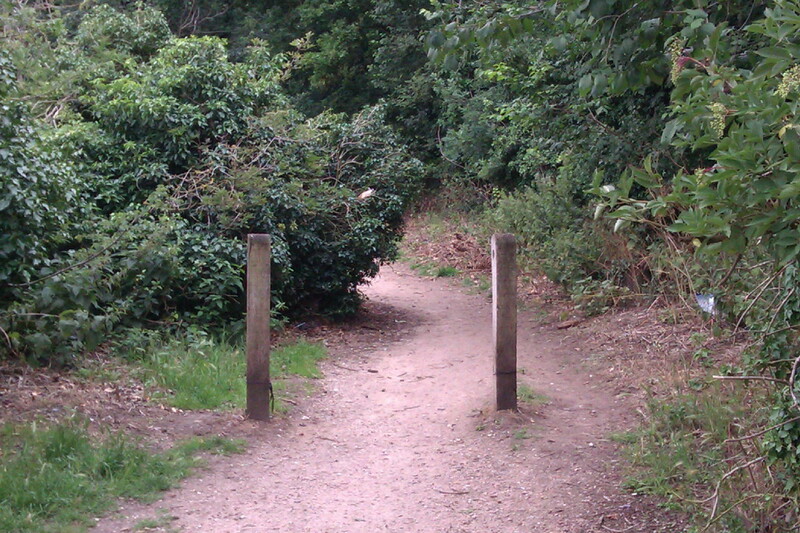 I’ll return at a later date to try to deal with these issues. 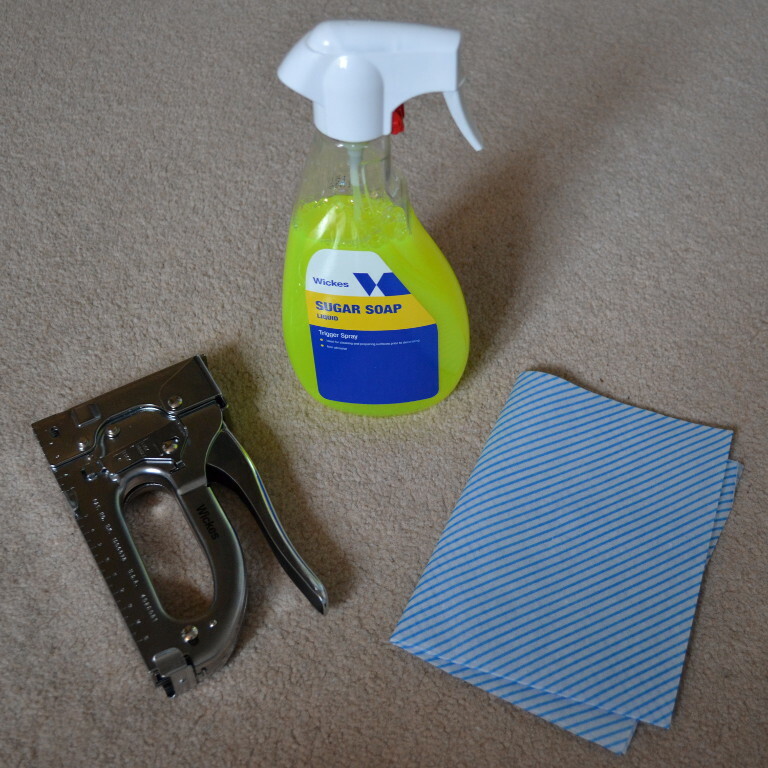 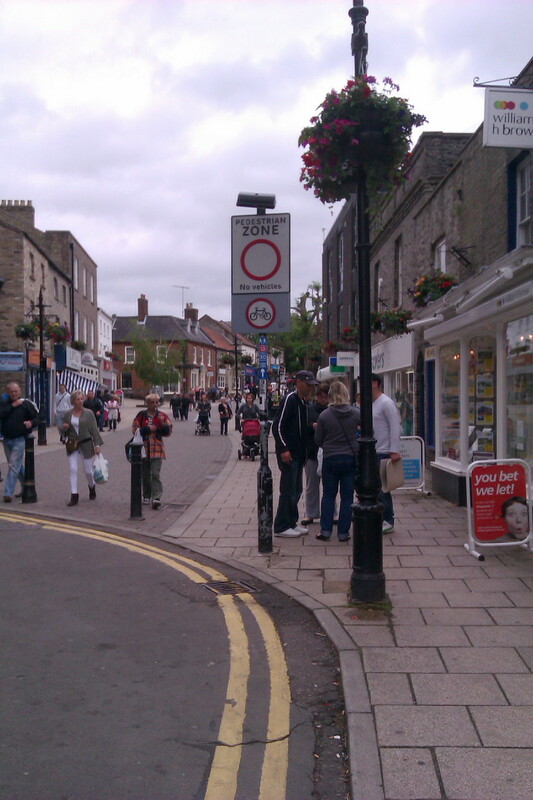 I went out to do my first bit of signing along Green Lane in Thetford. 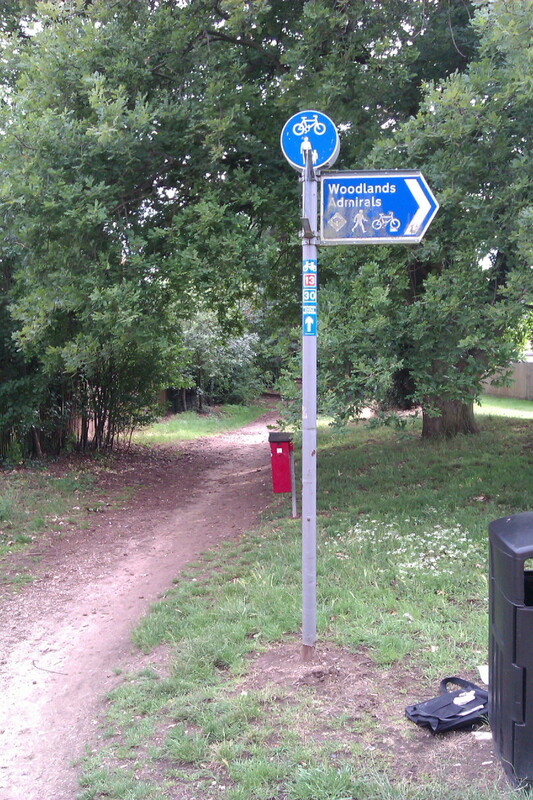 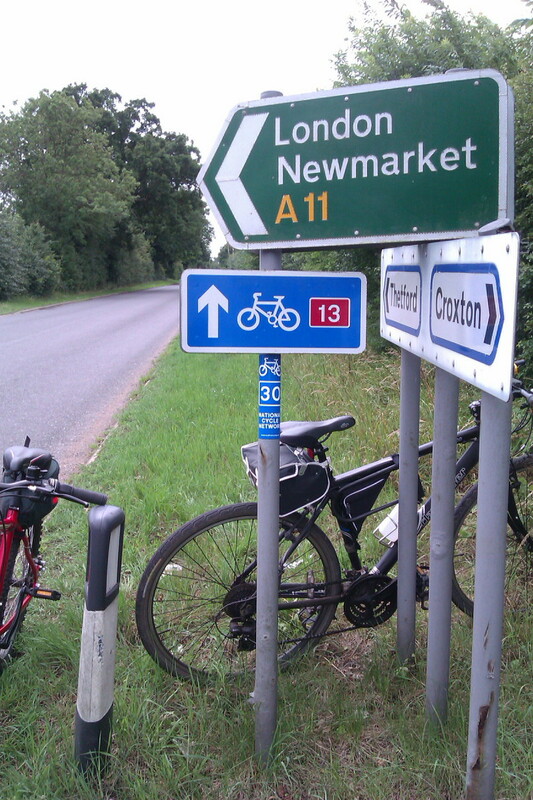 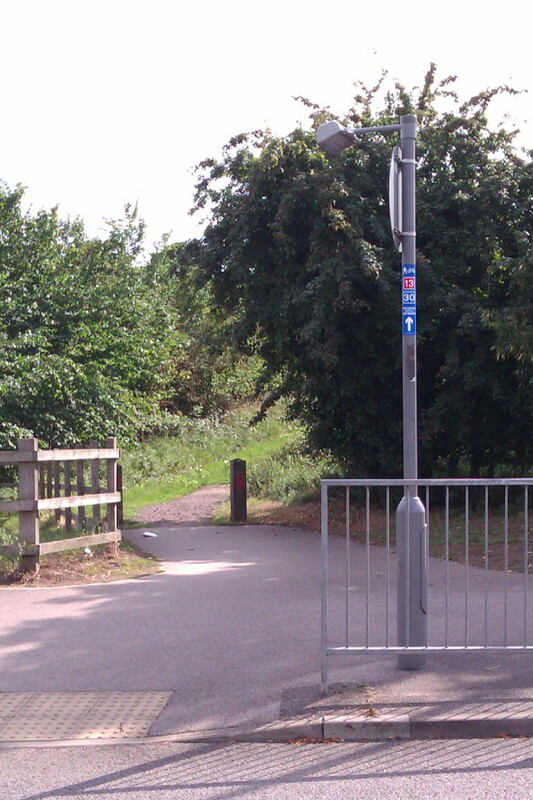 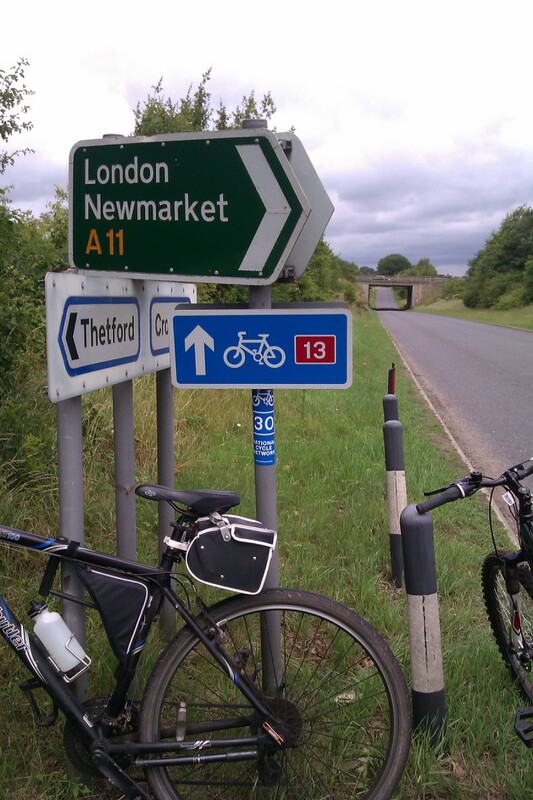 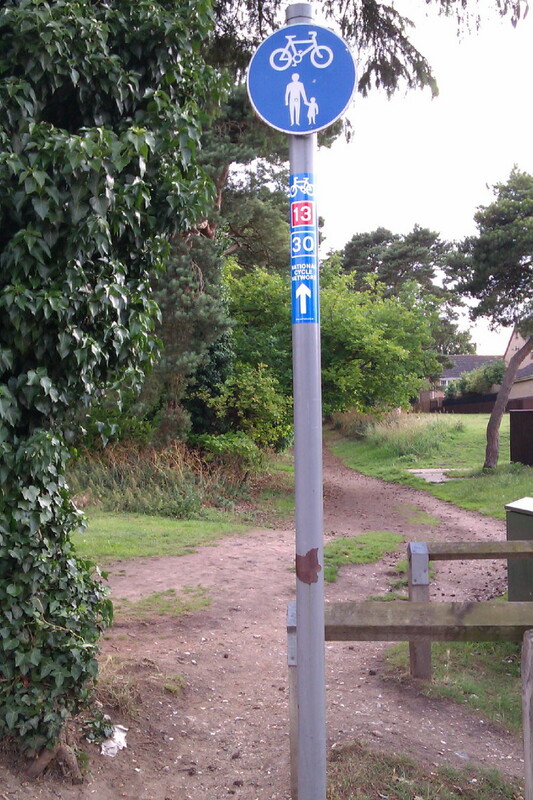 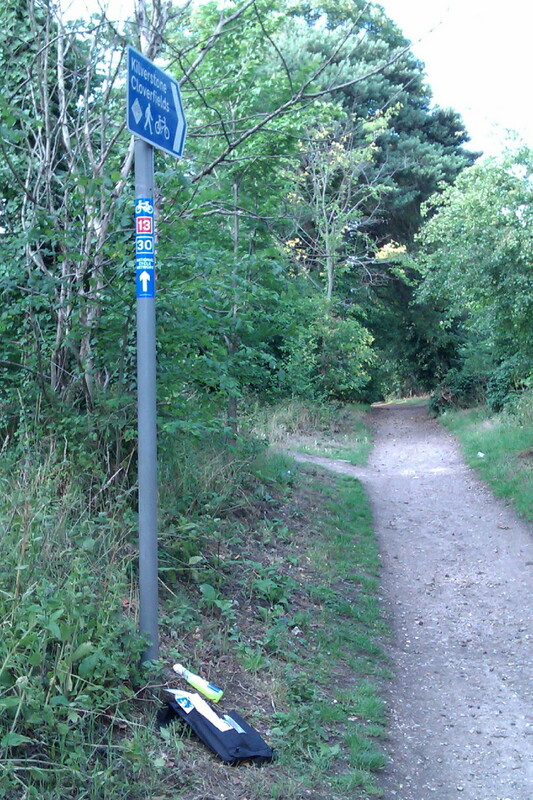 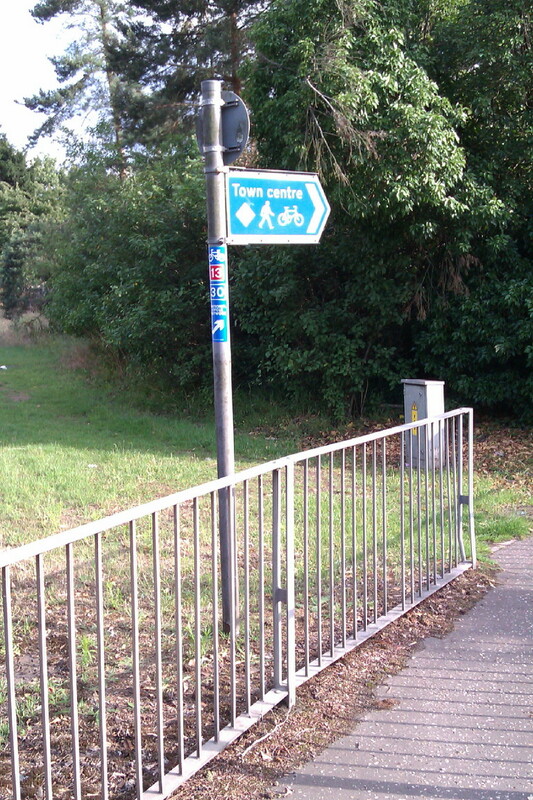 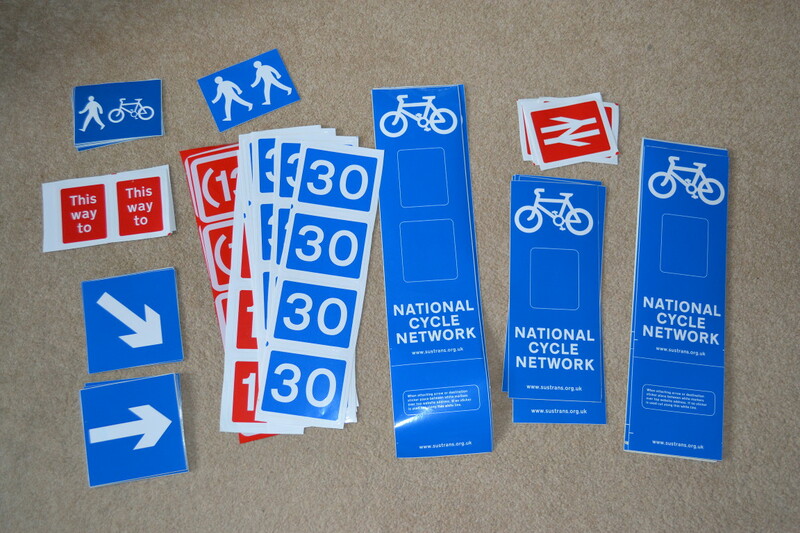 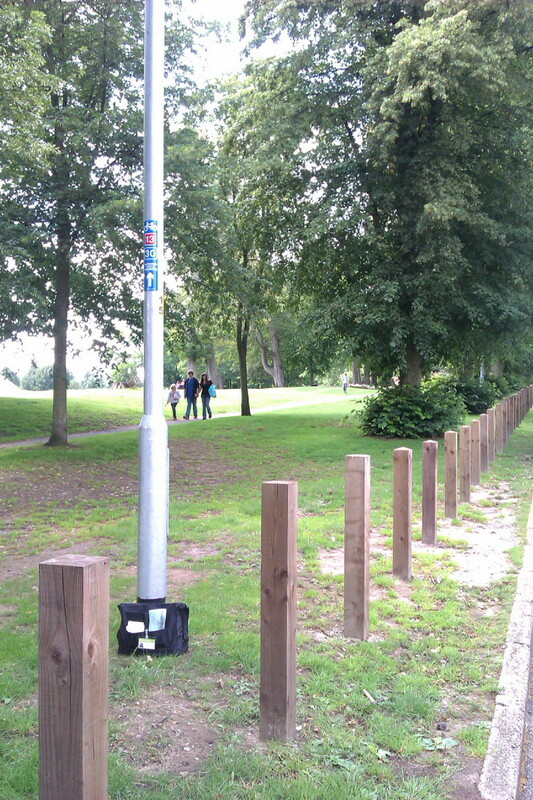 Volunteer Rangers are supplied with a range of temporary self-adhesive signs to stick to lamp-posts and other existing infrastructure to indicate the National Cycle Network routes in the absence of official permanent signs. 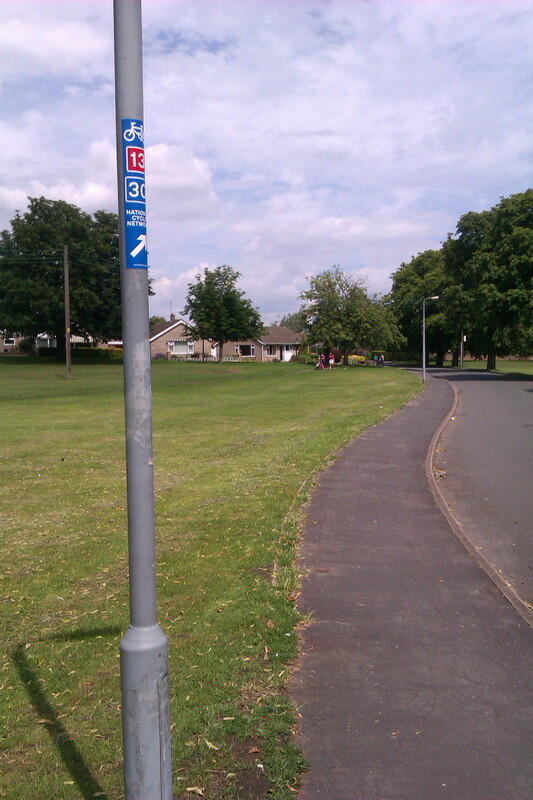 There were no NCN signs at all along the entire length of Green Lane, from Kilverston Road to Castle Street, so I set about putting some up.